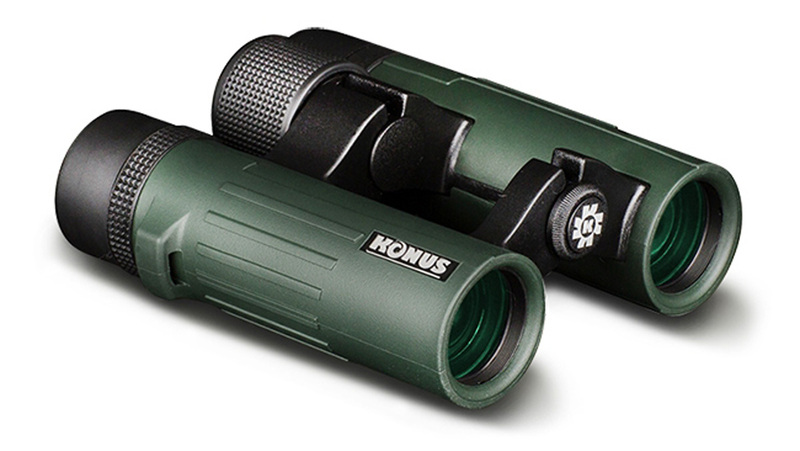 SKU: KS2363. 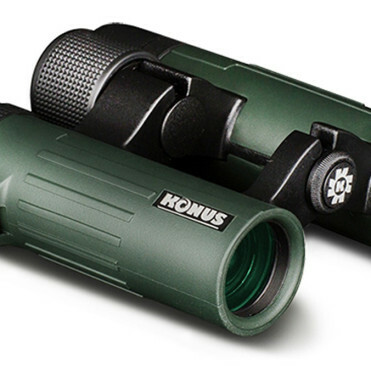 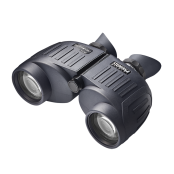 Categories: Binoculars, Bird Watching, Compact / Light Weight Binoculars, General Purpose / Nature Watching, Konus, Magnification / Zoom - 8.0x to 9.0x, Spectator / Sport, Supreme. 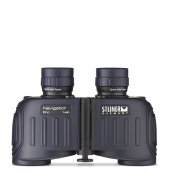 Combining the finest quality and the most unique appearance, our brand new Supreme binoculars are waterproof and nitrogen purged, while feauturing Bak-4 prims, fully multi-coated optics, extra wide eyepieces and long eye relief. 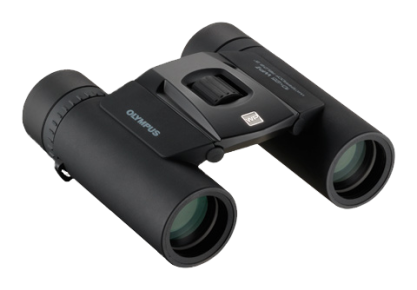 Their distinctive open-hinge design minimizes the weight of the instrument and is at the same time attractive and stylish. 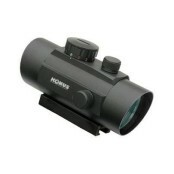 Magnification x Objective: 8×26 W.A.